Fill out our free quote! 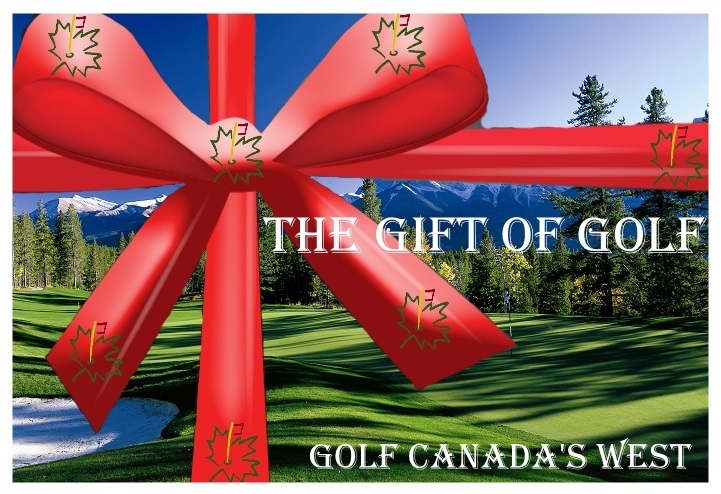 Golf BC and the Canadian Rockies this summer! Fill out the no obligation quote and and come enjoy some of the best golf in the world. Our staff will be back with you in one business day or less. List any courses of preference you want to play.